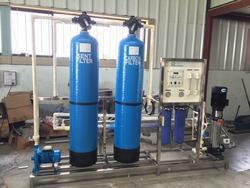 Providing you the best range of ro water treatment plant, ro purifier plant, 1000 dlx plants, industrial ro plant, industrial reverse osmosis purifier plant and 100 lph reverse osmosis purifier with effective & timely delivery. We are one of the eminent names of the business, to manufacture and supply RO Water Treatment Plant that is vastly used in Municipal Corporation, housing societies, residential complexes, industrial organizations and educational institutions. 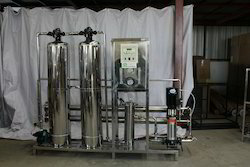 With the assistance of an apt filtering media such as quartz silica, fine sand, activated carbon or cartridge filters, water treatment is performed. To cater the increasing demands of our vast client base, we are actively involved in offering a broad spectrum of RO Purifier Plant in the market. 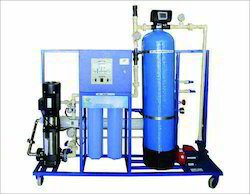 Owing to their fast processing, pure water purification and hassle free operation these products are highly demanded across the market. Moreover, one can avail these products at pocket-friendly prices from us within the committed frame of time. 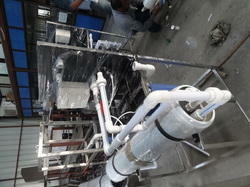 1000 DLX Plants are designed and tested for easy installation. We are utilizing the superior quality components and advance system designs. We are prominent names in the market, highly engrossed in offering a broad range of Industrial RO Plant to our customers. These plants are highly acknowledged in the market for their low maintenance and longer service life. Our vendor produce these plants by using top notch quality raw material and high end technology. Customers can avail them from us at very affordable prices. 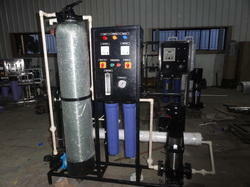 Our clients can avail from us quality approved assortment of Industrial Reverse Osmosis Purifier Plant. To deliver a perfect range to the customers, these products are tested on diverse quality parameters by our quality auditors. 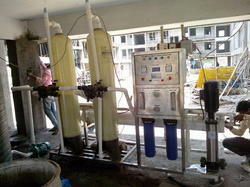 These offered products are used for treating water from the impurities. Moreover, we are providing these products at pocket-friendly prices to our customers. Owing to our deep industry understanding, we are able to provide our clients a finest quality array of Industrial Reverse Osmosis Purifier. The offered range is ideal to remove color, bad odor, pesticides and other allied impurities from the water. Furthermore, we offer these products at very reasonable prices to the clients. 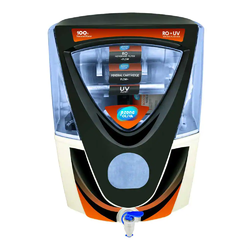 We offer a wide array of Office RO Purifier Plant which is easy to install and requires minimal maintenance. Designed under the supervision of skilled professionals, the offered products are used in homes. These products are appreciated by customers not only for their excellent performance and easy to use controls, but also for a good operational life. Further, we offer these products in various models. Saffire Spring RO Systems is a trusted name in the field, which manufactures, supplies and distributes 2000 LPH Water Treatment Plant, in numerous specifications. The proffered series is vastly used in removing chemicals and contaminated salts dissolved in the water. 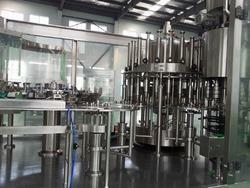 Precisely engineered at our end, the range is widely appreciated for its huge capacity of 2000 LPH. 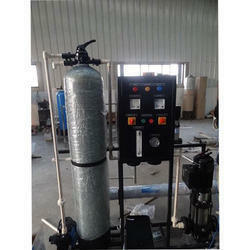 Due to the energy efficiency and rugged construction, the offered batch is popular. Packaging Details: Normal Packing 7 As per client requirement. Our esteemed clients can avail from us an exclusive range of SpringROTurnkeyBase.These are fabricated under the guidance of our experts and meet industry standards. It is stringently checked on the various parameters and acclaimed for easy installation and trouble free service. We also provide our range to our clients at industry leading prices.